A three-year investigation by the Environmental Working Group (EWG) of the country’s drinking water found that water flowing to about 85 percent of the population contains 316 contaminants – over 60 percent of these have no safety standards and are not regulated by the Environmental Protection Agency. The Safe Drinking Water Act is undeniably outdated, as not a single contaminant has been added to its list of regulated chemicals since the year 2000. Standards for judging whether or not a chemical is harmful at certain levels have not been updated since 1974. Lead is a toxic metal that can cause damage to health even at low doses. Corrosion of household plumbing systems and erosion of natural deposits are major sources of lead pollution in public drinking water. The amount of lead found in the water varies depending on how long the water is exposed to the pipes, the amount of corrosion on the pipes, the water’s acidity and the temperature of the water. Lead in drinking water can cause a variety of adverse health effects. Chlorine is a powerful oxidant added to the water by several municipal water systems to control microbes. Chlorine can be absorbed through physical consumption as well as through your skin while bathing. Chlorine can severely dry skin and hair and cause irritating effects to your eyes and nose. Chloramines are formed when ammonia is added to water that contains free chlorine. Chloramines are typically added as secondary disinfectant. Chlorine and chloramine, when combined with naturally occurring materials in water, form disinfectant byproducts (DBP’s) which have been shown to cause cancer in laboratory testing. Mercury is a liquid metal that can be found in various natural deposits. Erosion of natural deposits, discharge from refineries & factories, landfill runoff and cropland runoff are just a few of the ways that mercury can get into public drinking water. Being exposed to high levels of mercury over time can cause kidney damage. Volatile Organic Compounds include a variety of chemicals emitted as gases. Thousands of products contain VOC’s so it’s no surprise some of these elements end up in our drinking water. When water is heated and vaporized, your body can absorb these contaminants. Pharmaceuticals are synthetic chemicals that are found in prescription, therapeutic and veterinary medication. They commonly make it into the water stream from poorly controlled manufacturing facilities and improper disposal. Herbicides enter the drinking water system by accumulation in public soil and water sources. Most commonly, they enter the water system from rainfall and irrigation which wash herbicides off farmlands and into lakes and rivers. Atrazine, a herbicide commonly used on golf courses, can interfere with the bodies hormonal activity and reproductive organs. Pesticides travel through sewers that run from drains within the home, carrying all wastewater to treatment plants where they remain untreated throughout the detoxifying process. There are hundreds of different compounds with few tests and studies on how these contaminants may impact our health. Cysts are a microbial parasite that can be found in lakes and rivers and can enter the water through sewage, leaking septic tanks and runoff from feedlots. 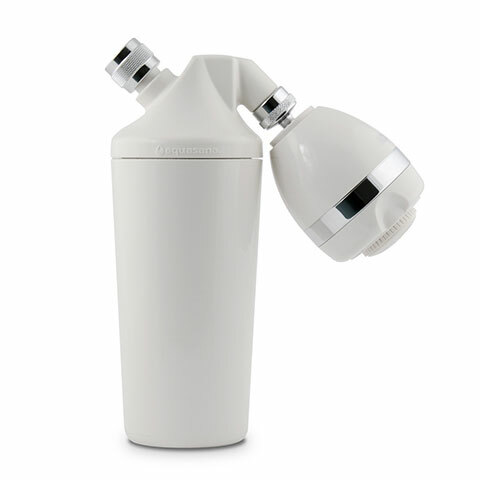 Many cysts are resistant to the water disinfection process making cysts a health risk in tap water. Methyl Tertiary Butyl Ether is used in gasoline throughout the country to reduce carbon monoxide and ozone levels from auto emissions. MTBE can leak into water through seepage of underground storage tanks, pipelines, spills, and discharge from water engines into lakes and rivers. 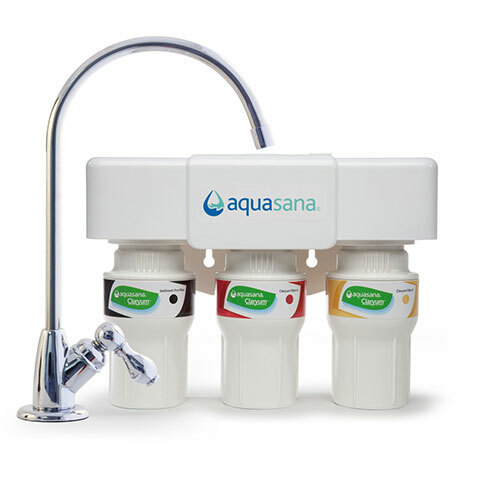 The safest way to ensure that these toxins do not make it into your body is to have your water tested to determine which contaminants your tap water may contain. 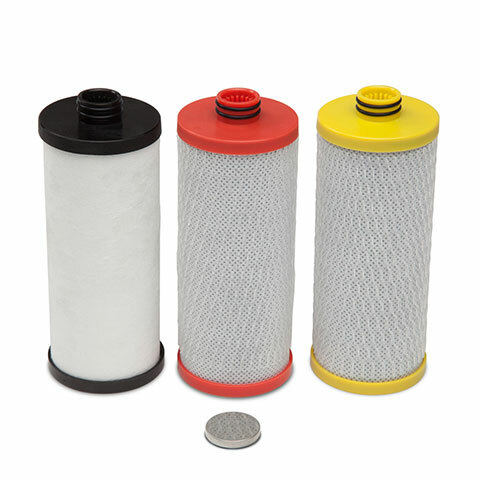 Once you have identified the contaminants present, you can select a water filtration solution that is best for you.